Decorating a house and making it look pretty is everyone’s wish. 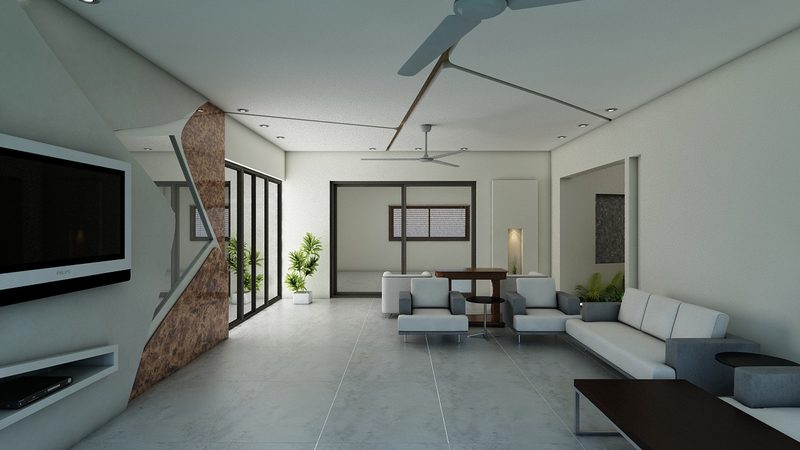 Interior designing trends keep changing with new things hitting the market every now and then. If you want your house at its best then it’s good for you to maintain and upgrade it constantly. Below we have discussed a few interior essentials your house needs, in order to catch up with today’s home decorating trends. 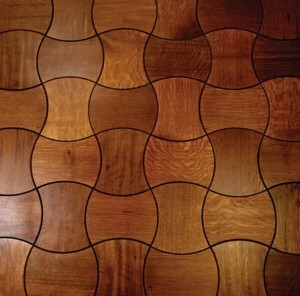 type and quality of flooring you chose is good enough. Keeping the high temperatures of the country in mind, ceilings were usually kept double height with a ventilating window on top but now rooms are made much more compact for maximum utilization of space. 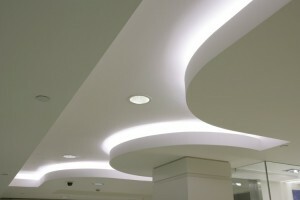 Ceilings are further insulated by adding an additional “false ceiling” which helps keeping the room cool. Even though people are making all sorts of elaborate ceiling designs nowadays, it is always sensible to keep the ceiling simple to avoid cobwebs and the dust. Over the years we have seen many different changes to the walls. While the floors and ceiling are kept simple, the walls usually add the fun element in a room. People moved away from plain white walls to colored walls, and then came textured paints followed by wallpaper and now the wall cloth. 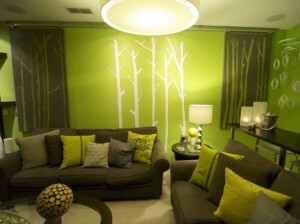 It is however, very easy to go overboard with wall paneling and too much of color. Instead of painting the whole room in different colors, pick one for the main wall and keep the rest ash brown or off-white. Similarly if you are paneling with wall cloth, choose a color that’s subdued and is pleasing to eyes. Everything should be in its place and there should be a place for everything. Buy furniture that fits the size of your room. It shouldn’t be too hefty for a small room and neither should the room be clustered with things that you keep bumping into. For lounge and drawing rooms, special attention should be given to space utilization as you will need ample space for hosting large groups of people. Start by doing one thing at a time as it is not cheap to undergo all these changes at once. For more home improvement ideas and contemporary decoration pieces visit online shopping stores. Kaymu.pk is known as one of the best online marketplaces for home improvement products at best prices, with free delivery at your doorsteps. Make your house more tempting by placing in perfect decorating accessories.